Theme parks let you step into the movies. Think of Harry Potter, Cars, Jurassic Park, Frozen, and even Avatar. Yesterland lets you step into the movies too. 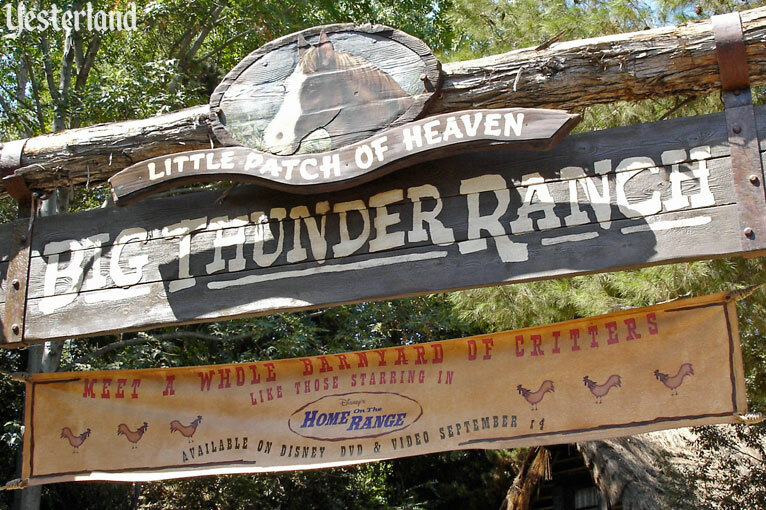 Welcome to Little Patch of Heaven, the ranch from Disney’s 2004 animated feature, Home on the Range. Okay, this place doesn’t look like the ranch from Home on the Range, at least not in the way that Cars Land at California Adventure looks like Radiator Springs from Cars. 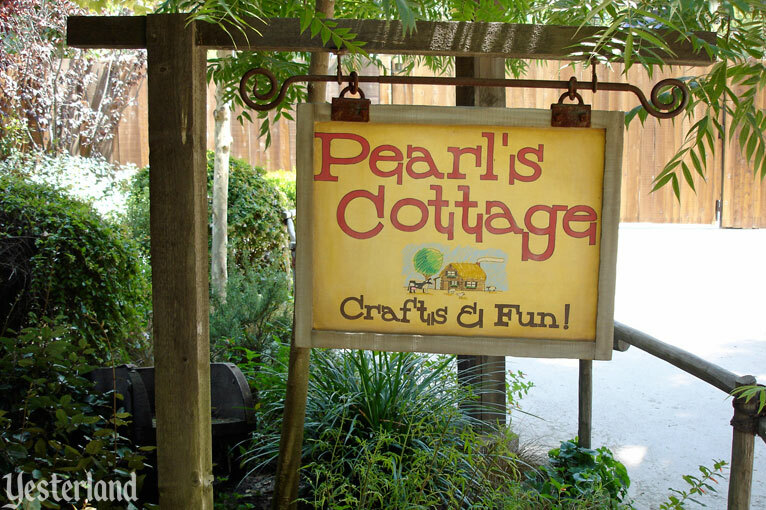 Essentially, Little Patch of Heaven is a relaunched petting zoo from the prior decade, with signage based on the movie. 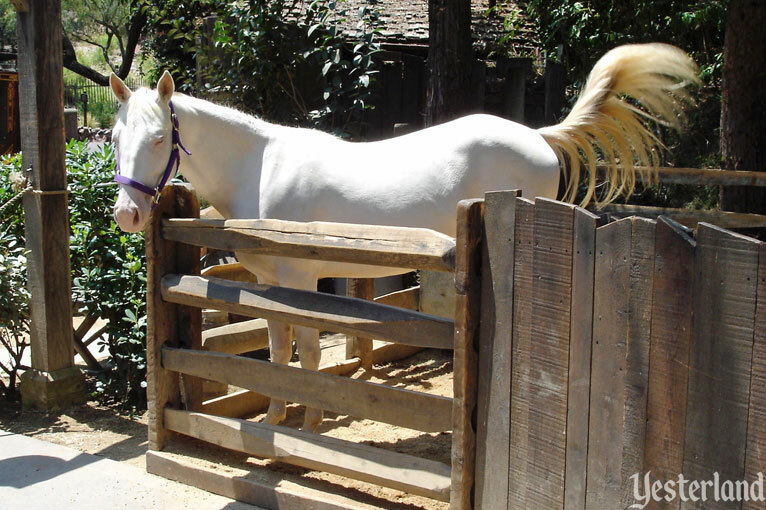 Set in a fanciful version of the untamed West, a musical comedy about what takes place when a group of underdog animal charters face dangerous odds and band together to achieve a common goal. A greedy yodeling outlaw named Alameda Slim schemes to take possession of the “Patch of Heaven” dairy farm from its kindly owner Pearl. Unwilling to stand by and see their idyllic way of life threatened, three determined cows, a karate-kicking stallion named Buck, and a colorful corral of critters join forces to save the farm in a wild quest, full of high-spirited adventure. Braving bad men and the rugged western landscape, this unlikely assortment of animals risk their hides and match wits with a mysterious bounty hunter named Rico in a high stakes race to capture Slim and collect the reward money. 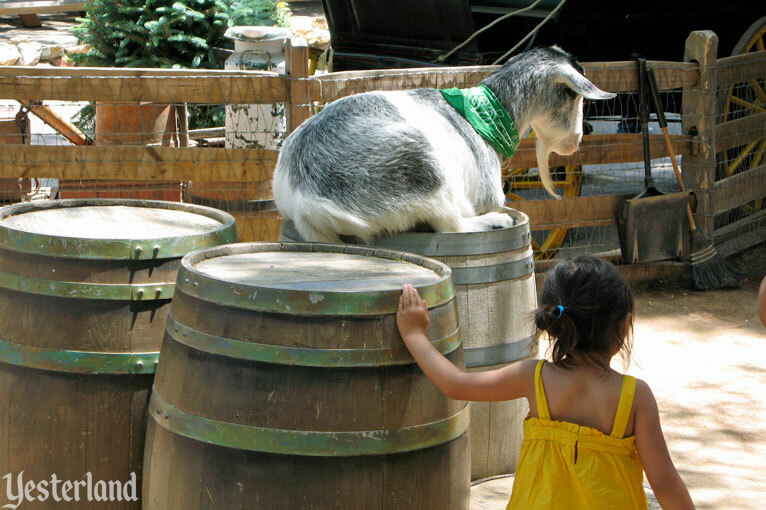 What are “underdog animal charters”? Oh, oh. The stars of the movie are missing. Let’s look around anyway. Although the poster shows that Maggie is missing, Maggie is here. 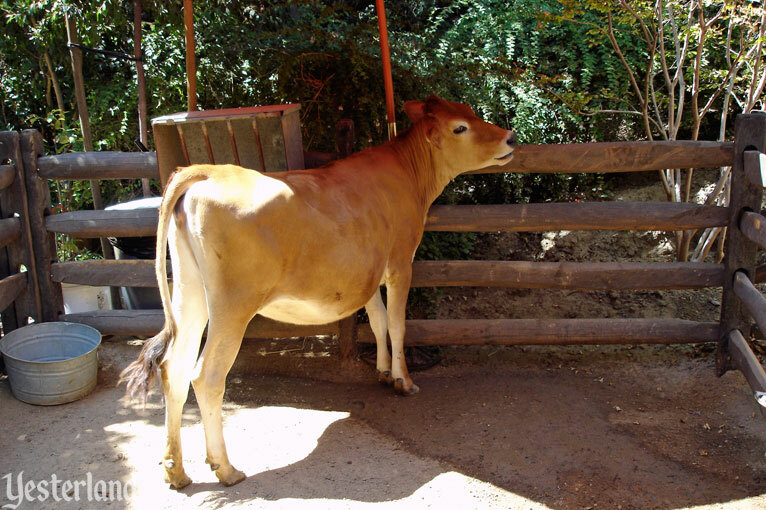 Disney bought the jersey from a farm in Tulare for just $500 because she could not be productive as a dairy cow. In the movie, Roseanne Barr provides her voice. Here, Maggie doesn’t talk. In the movie, Pearl Gesner owns the Little Patch of Heaven dairy farm. She lives in a small house with a long porch and a big fireplace. 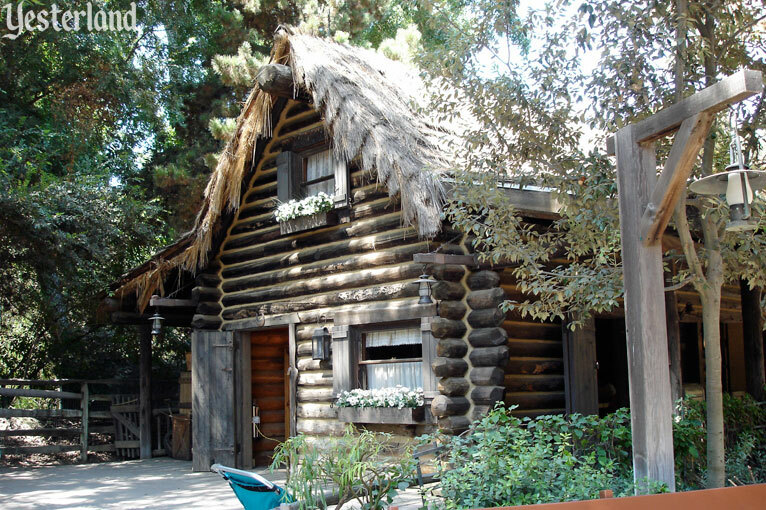 That describes her cottage here at Yesterland, except that, in the movie, it’s not a log cabin. 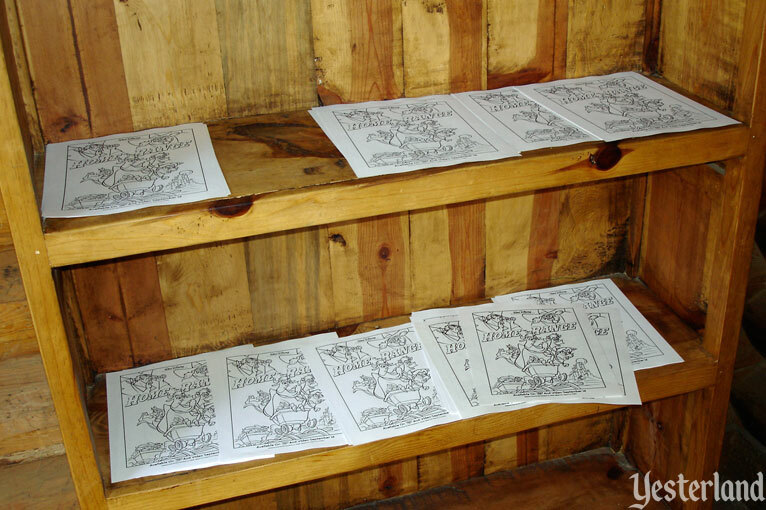 As crafts go, coloring on printed sheets with crayons is a rather basic one. But kids enjoy it. 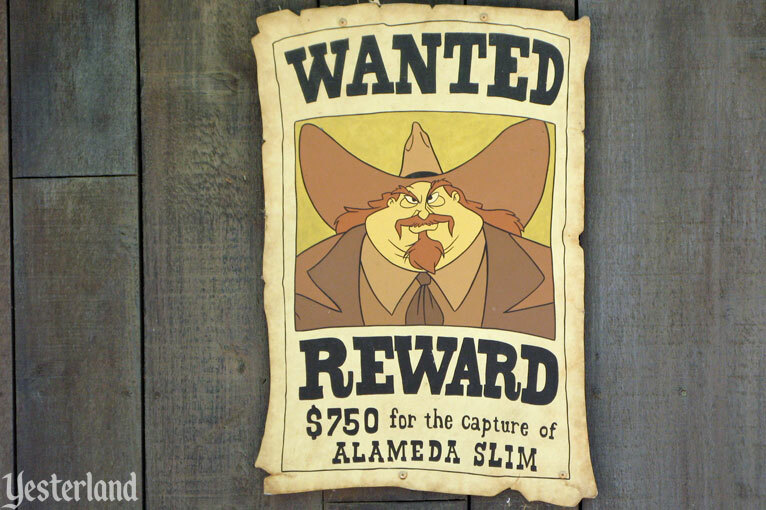 Alameda Slim, voiced by Randy Quaid, is a yodeling cattle rustler. 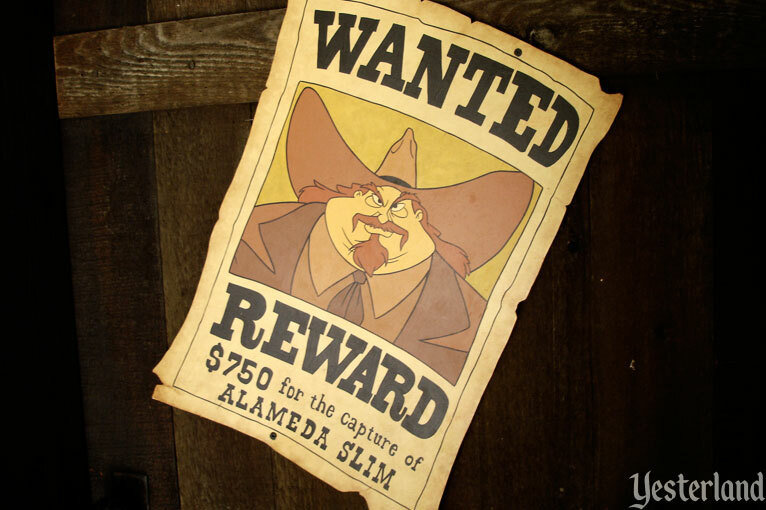 Presumably, “Alameda” refers to Alameda Street, the northern boundary of Walt Disney Studios in Burbank, California, with “Slim” as an ironic reference to his obesity. He’s one of the more unusual Disney villains. 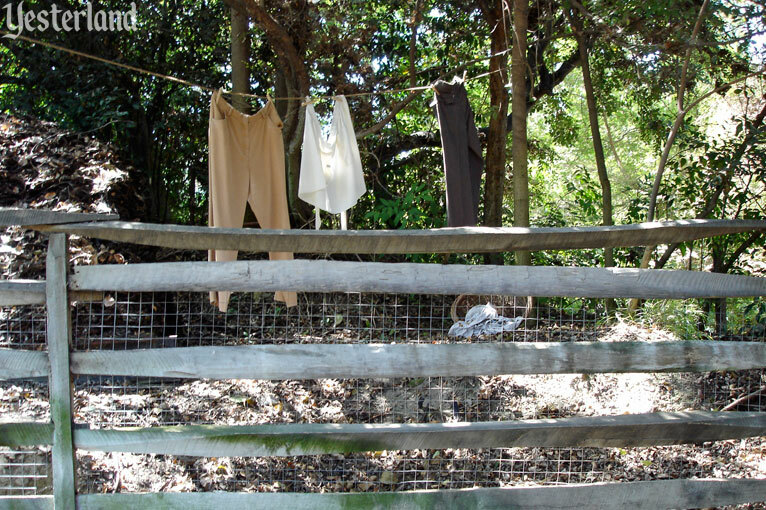 Three cows—Maggie, Mrs. Calloway, and Grace—see the $750 reward for his capture as the way to save Little Patch of Heaven from foreclosure. 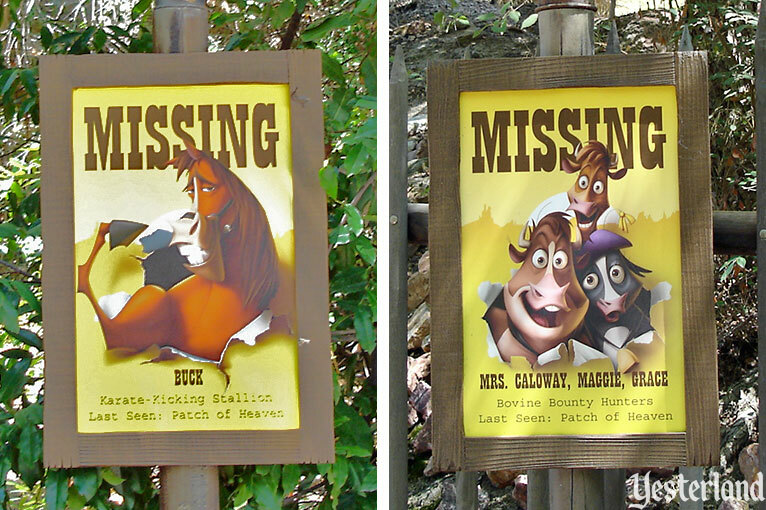 Here at Yesterland, there are $750 reward posters. But guests don’t qualify to collect on it. 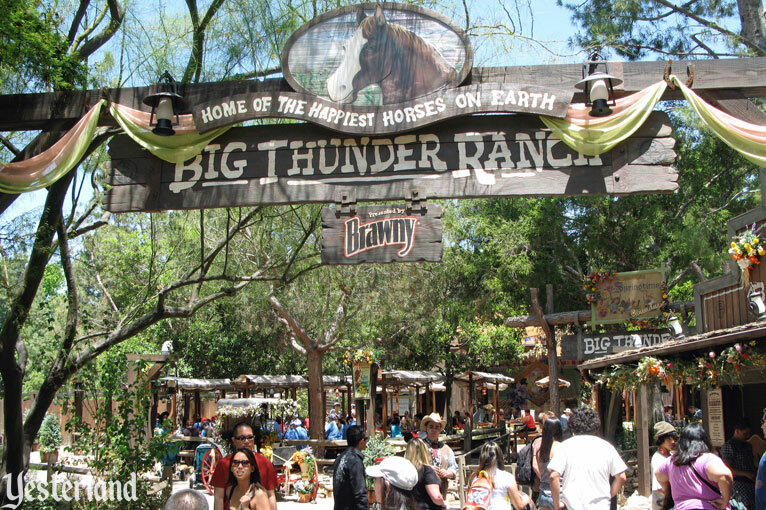 Big Thunder Ranch originally opened at Disneyland on June 22, 1986. Its site had been part of the Mine Train through Nature’s Wonderland. 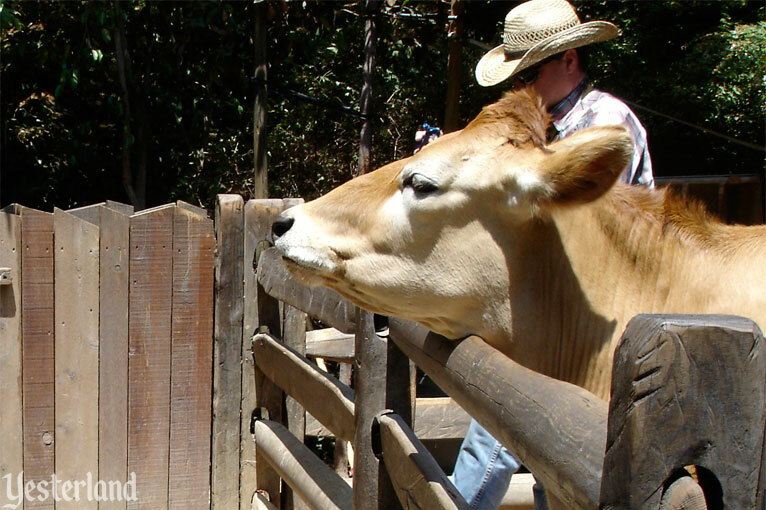 The low-key animal attraction was best known for Mickey Moo, a cow with a natural Mickey Mouse three-circle pattern on her side. There was also a rustic cabin. Ten years later, Big Thunder Ranch closed to become The Hunchback of Notre Dame: Festival of Fools, based on the 1996 animated Disney movie. The cabin became Esmeralda’s cabin. The conversion added the Festival Arena—with a large concrete pad, a central outdoor stage, and theatrical sets suggesting medieval Paris on the perimeter. From June 21, 1996, to April 19, 1998, guests could enjoy a live stage spectacular that took place all over that area. For a half dozen years after Festival of Fools closed, the Festival Arena served as corporate event space. It was closed to the general public. Perhaps the Little Patch of Heaven overlay would have been more permanent if Home on the Range had been a success. But the film disappointed critics and the public. It failed at the box office. For a while it seemed that Home on the Range would be the final traditionally animated Disney movie—a sad ending to a glorious tradition. Fortunately, traditional Disney animation eventually returned with a far superior film, The Princess and the Frog (2009). 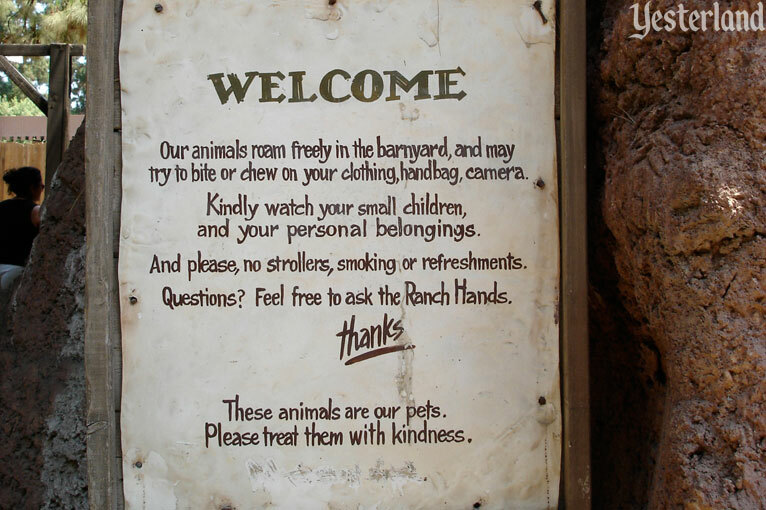 For the 2005 holiday season, Big Thunder Ranch became Santa’s Reindeer Roundup, home of the Happiest Turkeys on Earth. When the holiday overlay came down in January 2006, the Little Patch of Heaven overlay was allowed to fade away. 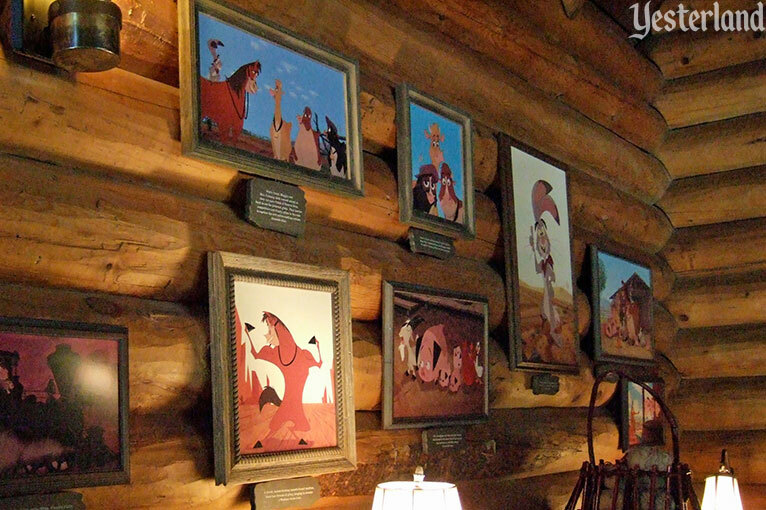 Big Thunder Ranch continued to operate for another decade. 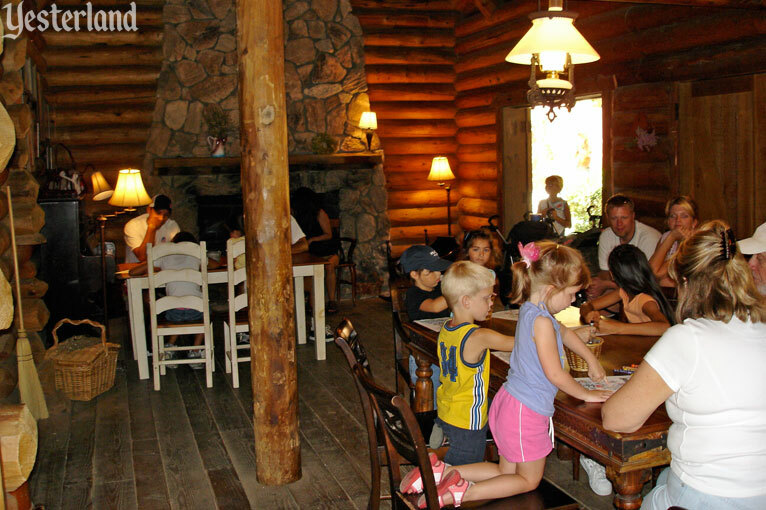 There were seasonal closings, especially on weekdays, but also seasonal overlays for Easter, Halloween, and Christmas in the Festival Area. 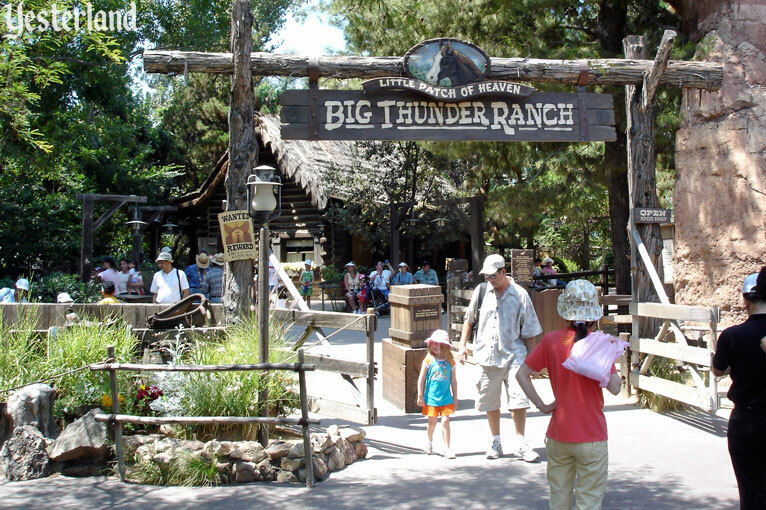 Big Thunder Ranch closed forever on January 10, 2016. 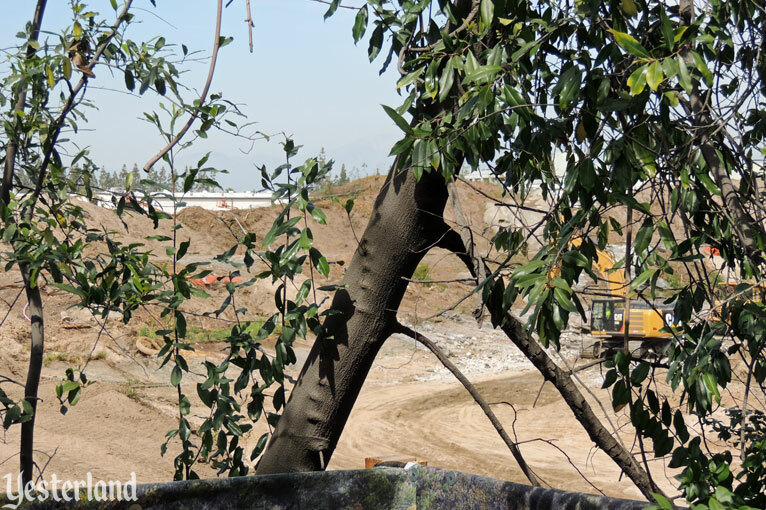 Soon thereafter, site preparation began for Disneyland’s Star Wars-themed land.